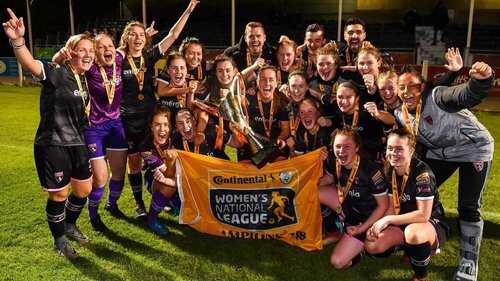 Wexford Youths Women FC compete at the highest senior level of football in Ireland - the Continental Tyres Women's National League. 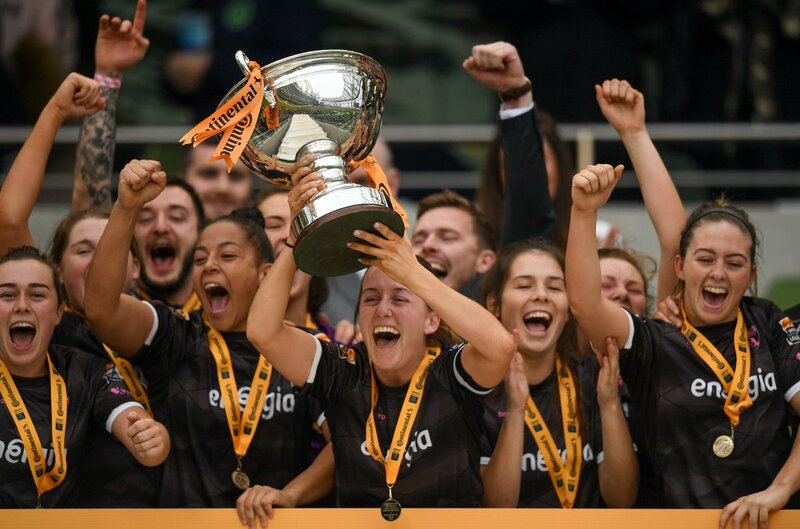 Wexford Youths Women retained the Women's National League for a record fourth time in 2018 (also winning the FAI Cup and Shield this year to complete the treble). They competed for a third time in the 2018 UEFA Women's Champions League in August 2018. The teams boasts a several Senior Irish Internationals and is predominately made up of extremely talented players from around the South-East.